Bring your whole family to learn about our approach to building men of intellect and character who love God. Questions? 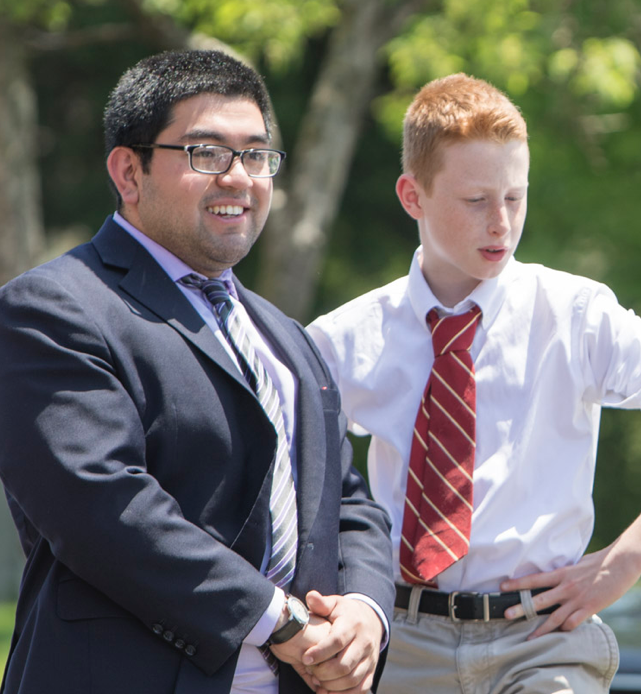 Contact Director of Admissions, Robert Rey '10 at rrey@northridgeprep.org, or at (847) 375-0600 ex.446. to be a leader here and grow as a person. meeting new people and growing in my faith." “Mr. Lechner wanted to be friends with us. and he even played football with us. School is also about having fun." Northridge's all male faculty are attractive role models -- leading their students by example. They demonstrate strong character and generosity each day in the classroom. They are uniquely qualified to lead students through a demanding all-AP and all-Honors curriculum: they faced those challenges themselves. 50% of them attended a top 20 university. 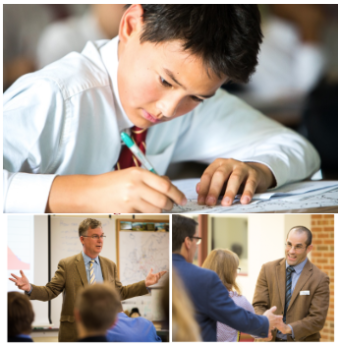 With current parents as your tour guides, you'll get to know our community of dedicated parents and teachers and experience what it's like to be a Knight. 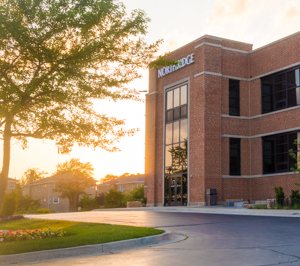 Northridge competes in the Independent School League against the Chicago area's largest high schools. And we do well. 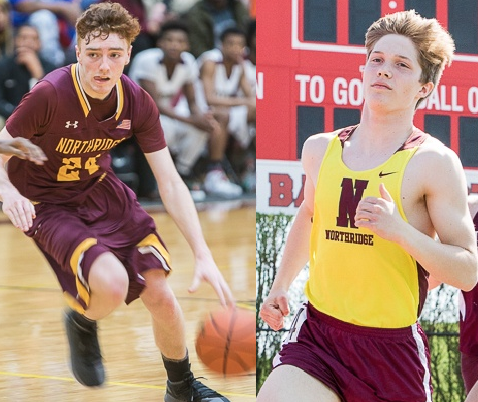 Since 2004, we've garnered nearly 50 varsity championships. The student body is separated into four Halls that compete throughout the year. 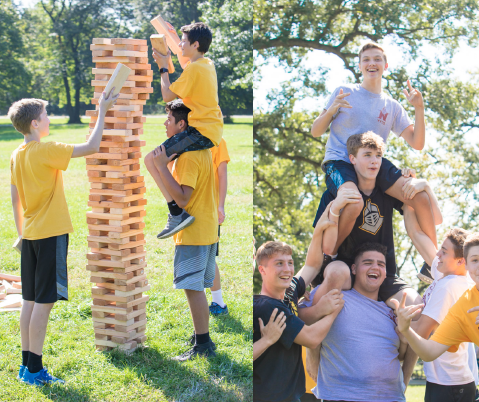 Points are accumulated through all-school "Hall Fests," Service Days, speech competitions, and other challenges. The winning prize? Bragging rights and a paintball trip. 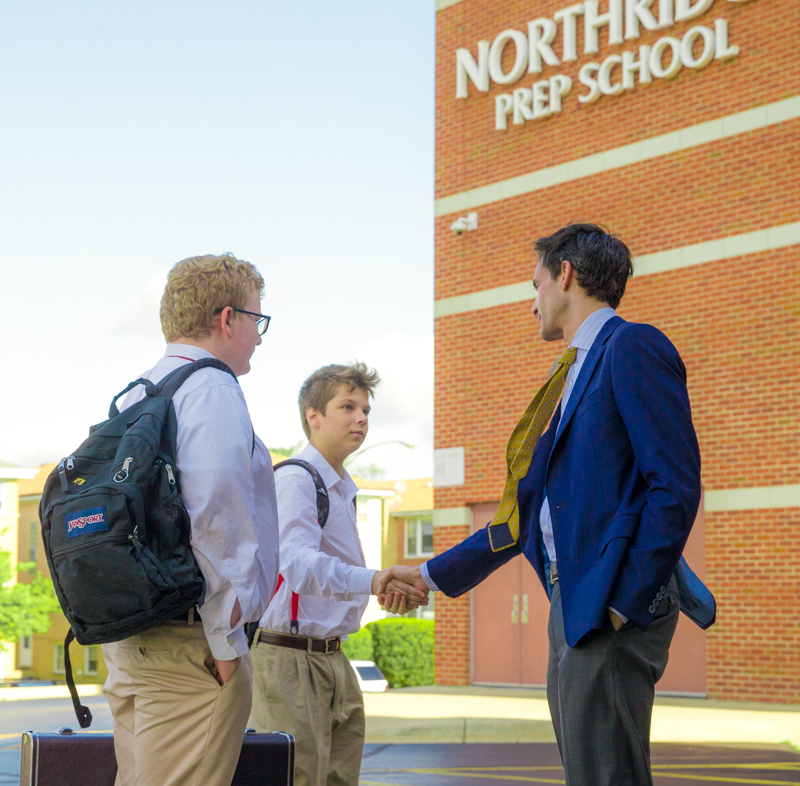 In the Advisory Program, each student at Northridge receives a long-term mentor who meets with students monthly and develops a friendship with them -- guiding students towards better study habits, character development, and academic choices. Advisors are a direct link between school and home.